There are few ingredient combinations that generate as much adoration as chocolate and Chartreuse. 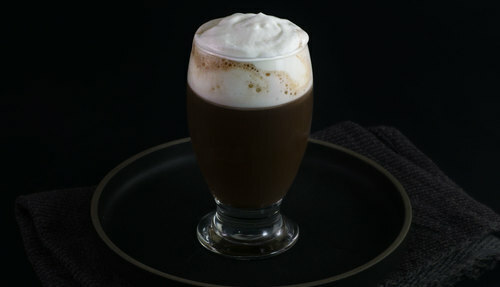 Several great cocktails have been composed around this combination, including a personal favorite, but this wintery combination has a much longer history as a warm drink, served after long days of adventure in the ski towns of Europe. 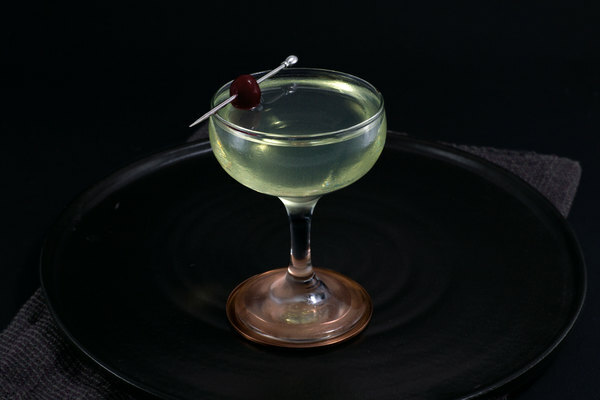 As best we can tell, it never had a formal name (simply referring to the two ingredients was probably enough) but since Jamie Boudreau published a love letter to the drink on his website many years ago, it has taken on a new name: the verte chaud, which translates simply to hot green. Hot drinks with booze aren’t always great, and are sometimes just bad. 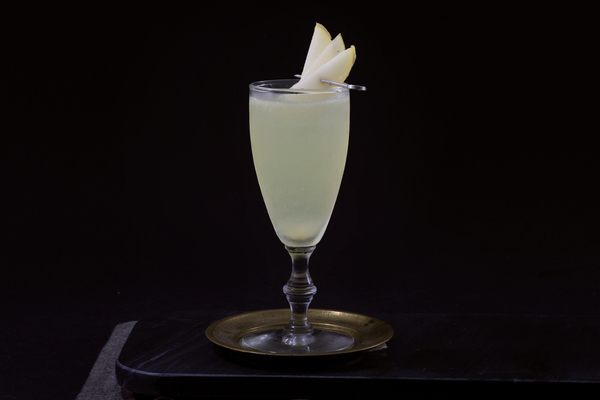 Heat can bring out some of the worst characteristics in alcohol, but the verte chaud is an exception, and an absolute must when the temperatures dip and something rustic and food-centric is desired. The drink brings out the minty flavors hidden within the Green Chartreuse for a surprising mint-chocolate experience, with a sophisticated herbal complexity. It, of course, also tastes a lot like chocolate and fans of the earthy sweet will adore this confection. While the cream plays a smaller role than the effort to make it might warrant, it does add a softness that helps balance out the intense heat from the Chartreuse. 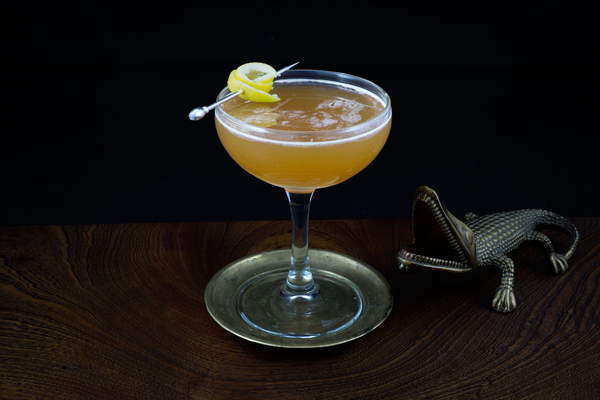 Some people like two ounces of Chartreuse in this drink, but to us that tastes like a lot. At most, we would do one and a half. Use good chocolate; either buy a fancy drinking chocolate, shave your own chocolate, or buy high-grade bittersweet chocolate chips. Many folks prefer to make hot chocolate with milk instead of water. Since the drink already came with cream, we didn’t bother, but ultimately it’s up to you. We make our wet cream with an electric mixer, which makes the whole process very easy. If you don’t have a mixer, you can make wet cream by whipping the aforementioned ingredients in a bowl until your arm is very tired. If that sounds like a pain, just remind yourself that you get to stop earlier than if you were making real whipped cream.